How does someone end up a sixty-six-year-old cat lady? 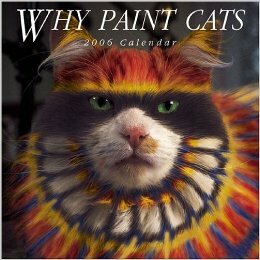 I think it was destined, because some of my earliest memories are of cats. This is Two and me in 1958. He was the cat I was going to marry. Two again, eight years later in 1966. My father took the artistic portrait. There were many cats in between: Tony who ended up living with my parents until she died, Catmando whom I picked up in the California desert; Kila, sweet female tabby fluff. Once I had 8 cats in a small cabin on Vancouver island. Maybe there are pictures somewhere, but I don’t know. This is Attilla, my handsome Canadian tuxie, in a portrait taken at Lloyd Center. Attilla was not thrilled. Attilla with me and my son Orion in 1987 or ’88. As of 2011, we had 4 cats: Dirty Harry, Tinkerbelle, Big Red, and Little. You may recognize them from starring roles in my Crazy Cat Lady cozy mystery series. Little is still with us, but the other three have sadly crossed Beyond. Tinkerbelle and me in 2012. My clowder today: Little, Blaze, and Tyler. This was going to be a docu-post, following cats I saw on the streets here in Mazatlan, but street sightings have always been rare, and this time, non-existent. Cats aren’t popular here, the locals preferring dogs. Often it’s thanks to visitors that the cats get any care at all. There is a shelter here, Amigos de los Animales, who tries to do their best, but right now they have over 100 cats and kittens in their care. There is one nice colony room, but the others are kept in cages. Hopefully they will adopted, but like everywhere else, most people want kittens. They are working on spay and neuter here, but have a long way to go, especially since the climate is conducive to a year-round kitten season. Many of the cats are shy, and some feral. Some are friendly, and I was barraged with requests for attention. One cat immediately caught my eye, an old black boy with a bad eye and no teeth. His whiskers were matted and his fur filthy. I did what I could to wash his face, and he was very sweet about it, though not so much with the body mats. I gave him fresh water and when I came back later, he was sleeping. I wanted to rescue him, save him, fix him, but I can’t. I even looked up how to adopt from Mexico, but honestly I don’t have the money or time. It breaks my heart, but at least he is safe and fed. And today he has clean whiskers. There was one cat at the shelter who has the run of the place. She showed off in her sun spot for some nice pictures. She will certainly be adopted. The volunteers have made a cat climber out of netting, and the cats treat it like a hammock. This one is King, at least for the moment. Things are improving here for cats but it’s slow. If you vacation somewhere like this, consider spending a little time helping out at the local shelter. UPDATE: Today while on our walk, we finally ran into a street cat! Stay tuned for CATS OF MAZATLAN 2! *Dedicated to all those who foster cats and animals of any kind. You save the world! ~Since I was a total and utter failure at setting up my “CAT POEMS: FOR THE LOVE OF CATS” Giveaway the other day, I decided to run a sale instead. I will revisit the Giveaway site (when I have more time and patience) for my next book, but in the mean time, I’ve lowered the price of a print copy of “Cat Poems” to only $3.99. That’s barely above the publishing cost, and if you have Amazon Prime, you can get 2-day free shipping. The “CAT POEMS: FOR THE LOVE OF CATS” sale will run through next Saturday, January 12th, when it will go back to the regular price of $10. Cats are the purr-fect inspiration behind this collection. In “Cat Poems” I explore the love, life, and loss among our feline companions. Pick up this little book today, as a Valentine’s Day present, or just a gift to yourself. Mollie Hunt is an incorrigible cat person. In “Cat Poems” she celebrates love, loss, and life shared with the feline species. 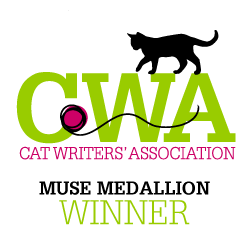 *Includes the poem, Tyler, winner of the Cat Writers’ Association Muse Medallion award for poetry 2018. Do you like to save money? 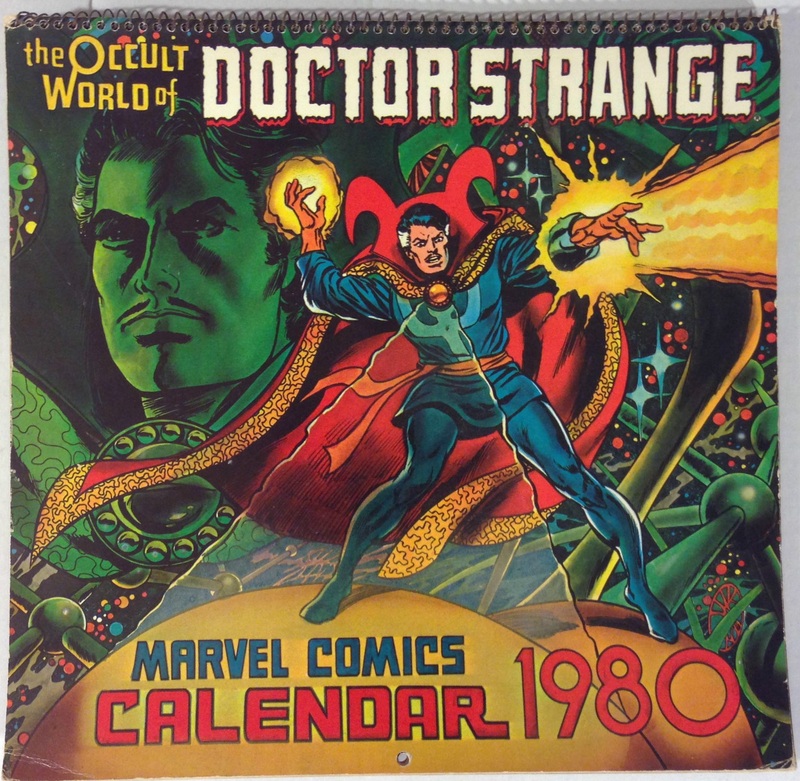 Recycling your old calendars are fun! 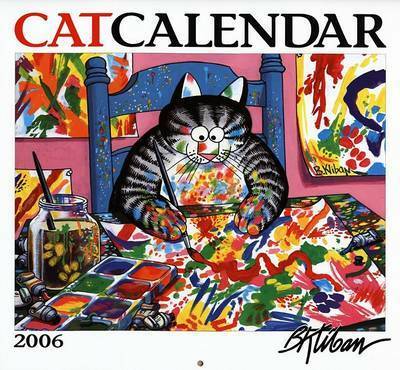 Everybody has that favorite calendar. It may be a favorite artist or scenes from a place you visited. It may represent a cause. (I receive ones from the Humane Society, Cat Adoption Team, and Best Friends Animal Sanctuary annually.) 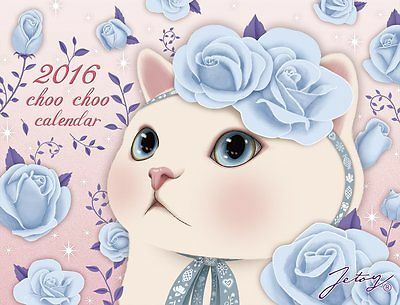 It may be a calendar you made yourself, or one that was made for you by friends, children, or grandchildren. It may be something funny that always makes you laugh, no matter how bad your day has been. Or maybe it’s really old and nostalgic, and you just can’t throw it away. I have a drawer filled with old calendars. Imagine my delight when I found a way I could use them again and again! 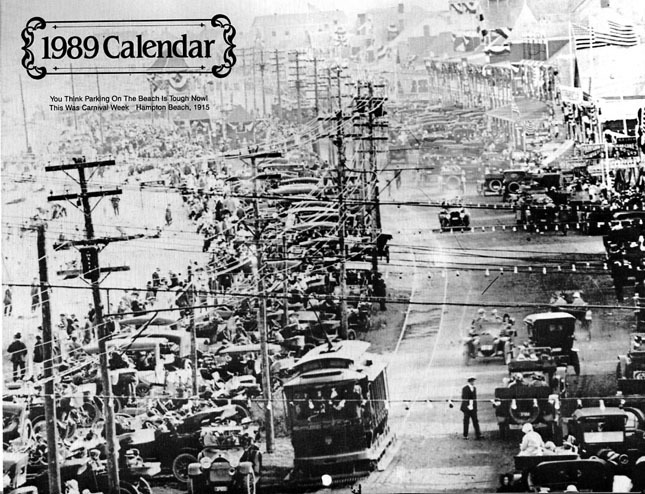 It is called the Perpetual Calendar, a calendar that is valid for many different years. 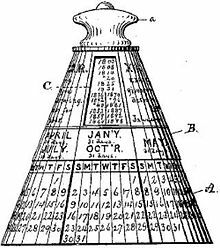 Perpetual calendars use algorithms to compute the day of the week for any given year, month, and day of month. 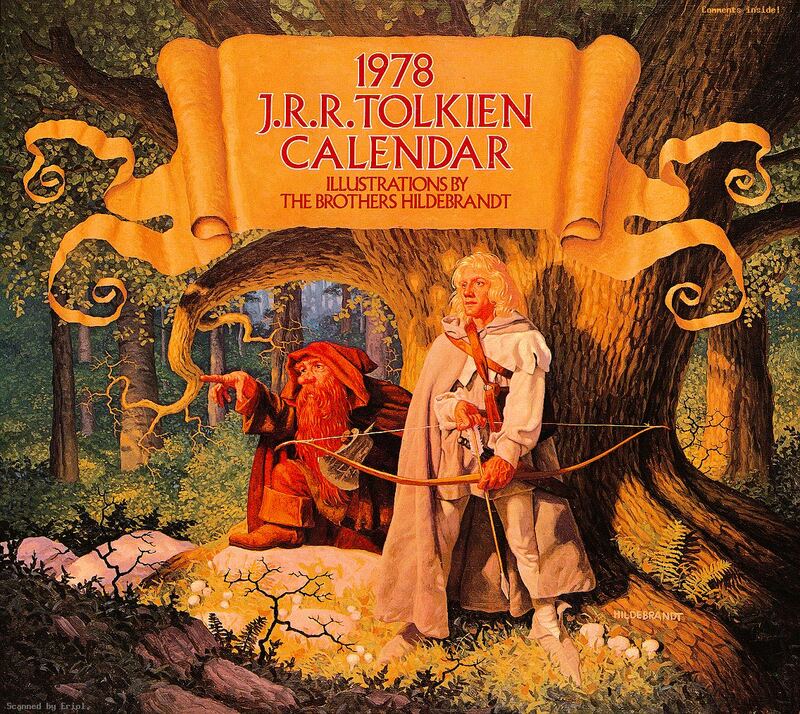 With a Perpetual Calendar, you can figure out which years are the same as this one, so you can use those old calendars again. 1805, 1811, 1822, 1833, 1839, 1850, 1861, 1867, 1878, 1889, 1895, 1901, 1907, 1918, 1929, 1935, 1946, 1957, 1963, 1974, 1985, 1991, 2002, 2013, 2019, 2030, 2041, 2047, 2058, 2069, 2075, 2086, 2097. 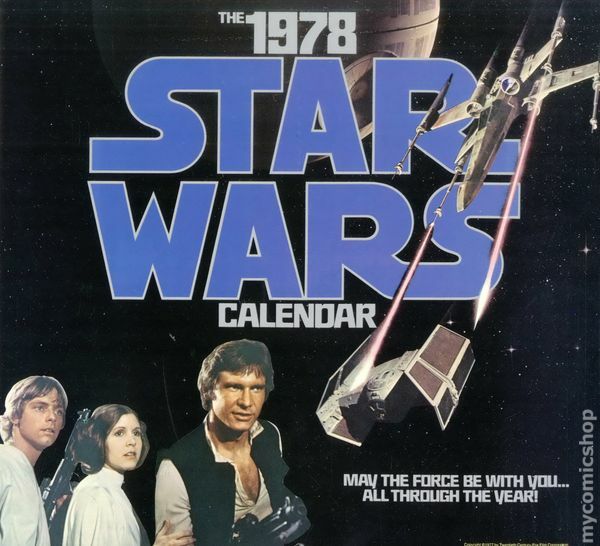 Now you know what to do with that 1805 calendar your ancestors brought across the prairies in their covered wagons. 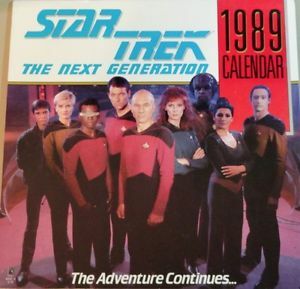 So don’t throw away that Star Trek/ Firefly/ Lord of the Rings/ Gnomes calendar – save it and use it again! The tour is just finishing up today, but I wanted to tell everyone what a wonderful experience it was! I’d been noticing the bright banners of the “Great Escapes” blog tours for a while now, and followed many of them, learning about new cozy mysteries with fun characters and interesting authors, but I never quite got it until I connected with CWA friend Debbie De Louise, who is one of the blog tour hosts. I decided to take a chance and contacted Lori, who amazingly coordinates the tours. From there it was easy- I just followed her instructions and voila! A week of cross-promotion from a group of great bloggers with sites I’m excited to discover. The “Cat Café” Great Escapes Virtual Book Tour and Giveaway. Please stop by. For the second stop on the “Cat Café” Great Escapes Virtual Book Tour, Laura of Laura’s Interests Blogsite writes a review. Thanks, Laura! Third stop on the “Cat Café” Great Escapes Virtual Book Tour is Fuonlyknew, Laura’s Ramblins and Reviews with another spotlight and the cutest GIF of a Cat-mas Tree I’ve ever seen! This is a fun one, featuring my guest post, COZIES IN A DANGEROUS TIME. And don’t forget the giveaway! My friend and fellow CWA member Debbie De Louise is the host of this Book Tour stop. Sneaky the Library Cat interviews Lynley’s magical kitty Mab with surprising results. Shannon Muir’s The Pulp and Mystery Shelf gives us a character guest post with Tinkerbelle, Registered Therapy Cat, Retired. Tink tells firsthand how she was a working cat for four years, then retired to be a mystery star. 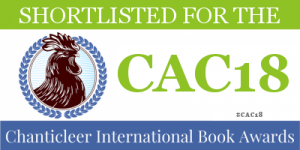 Socrates Book Reviews blogsite gives a fantastic review of Cat Café. This spotlight comes from Canadian blogger Mystery Thrillers and Romantic Suspense Reviews. Did you know I lived on Vancouver Island, British Columbia for 10 years? Beautiful country! On This final day of the “Cat Café” Great Escapes Virtual Book Tour, we visit Kathy, who did a fun interview with me. Thanks, Kathy! Last visit for the “Cat Café” Great Escapes Virtual Book Tour, a review by My Reading Journeys. Opening the links each day to the “Cat Café” Great Escapes Virtual Book Tour was so exciting for me. This tour has been so much fun. I hope you enjoy it too. Thanks to everyone who followed my “Cat Café” Great Escapes Virtual Book Tour. This was my first time doing a professional tour, and Lori did an exceptional job. Special thanks to all the bloggers who took the time to host, do interviews and reviews— I will be following their interesting and informative blogsites from now on! Special thanks to Lori— I don’t know how you do it! These blog tours are such a special resource for writers like me. Blessings to all for a wonderful season and fantastic new year! CAT-MAS POEM and AN ANNOUNCEMENT! Here is my latest cat poem, “Merry Cat-mas“, published on the Fire Star Blogsite to celebrate the holiday season. And speaking of poems and cats, I have a big surprise coming before the end of the year. It has to do with my need to organize things, to put like things together, and to present them as a collection. I have many collections: cat figurines, Star Trek Autographs, Chevron cars, Talavera plates… the list is seemingly endless. I’ve compiled all my cat poems into a little collection called, somewhat obviously, “Cat Poems.” It started as a little OCD venture, but has blossomed into something that truly excites me. I don’t have a publish day yet, but I do have a cover! I’ve recently had the pleasure of reviewing Clea Simon’s newest book, A Spell of Murder: a Witch Cats of Cambridge mystery. A Spell of Murder is the first of the new series which I foresee to be purringly successful. Clea is a cat writer, and what I love about all her cat-themed stories, is the overwhelming presence of the cats. They come alive on the page, as strong as any of her human characters. All too often, a so-called cat mystery will have only a passing cat, a hint of cat, or possibly a cat picturesquely placed on the cover. But in my opinion and that of the Cat Writers’ Association, grandma’s kitty appearing briefly in the third chapter, then vanishing into thin air for the remainder of the book, does not a cat book make. With Clea’s work, there is no such fear. Her cats are front and center, believable and catlike, even though they may work magic now and then. Clea Simon grew up in New York, before moving to Cambridge, Massachusetts to attend Harvard. She fell in love with the city and lives there still with her husband and their cat, Musetta. 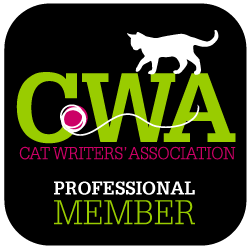 Clea is a prize-winning member of the Cat Writers’ Association and the author of the Theda Krakow, Dulcie Schwartz, Pru Marlowe, and Blackie & Care cat mystery series. She also wrote the rock ‘n’ roll noir WORLD ENOUGH and a handful of nonfiction books. Disclosure: I received an ARC copy of A Spell of Murder in exchange for an honest review. Last but not least on my tour of all things cat at Rose City Comic-con are the fans! I wish I’d taken more pictures, because the variation of comic-con clientele wearing cat-themed clothing was beyond my wildest expectations. Some were costumes of cat characters, where others were mash-ups, and still others wore cat print tees, dresses, or leggings, just because cat. Unfortunately I was too busy having fun to get all the shots I could want. The many incarnations of the Cat Woman character went from authentic to comical. Artist Abby Denson wore this fashionable black cat print scarf. This guy had created his own character, Captain Cat! A Doctor Who mashup tee with, the cat box in place of the police box. Alien riding a kitten tee on a big guy accompanied by a princess. A goth, witchy, black cat vest. And yes, I already have my tickets for next year!